And now I have a spinning TOP. 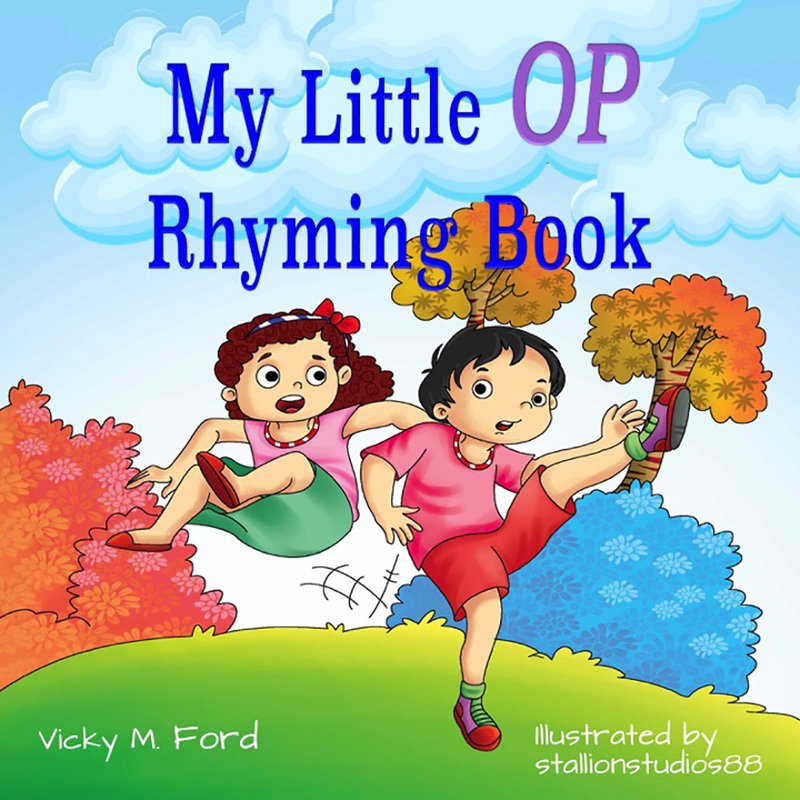 Join the fun as Tops and Hops and Mops and Shops fill the pages with silliness and rhyme. A child’s first years are filled with questions. It’s a new world to them and their curiosity takes centre stage in all things. 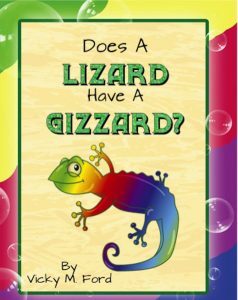 Does A Lizard Have A Gizzard takes child and adult on a fun romp through the Why, Where, How, What If and Would You? Does a butterfly make butter? Does a buzzard really buzz? I found a U and I found a G.
I put them together and guess what I found? What would you do with your UG? Would you find a BUG? Or catch a train to downtown ZUG? 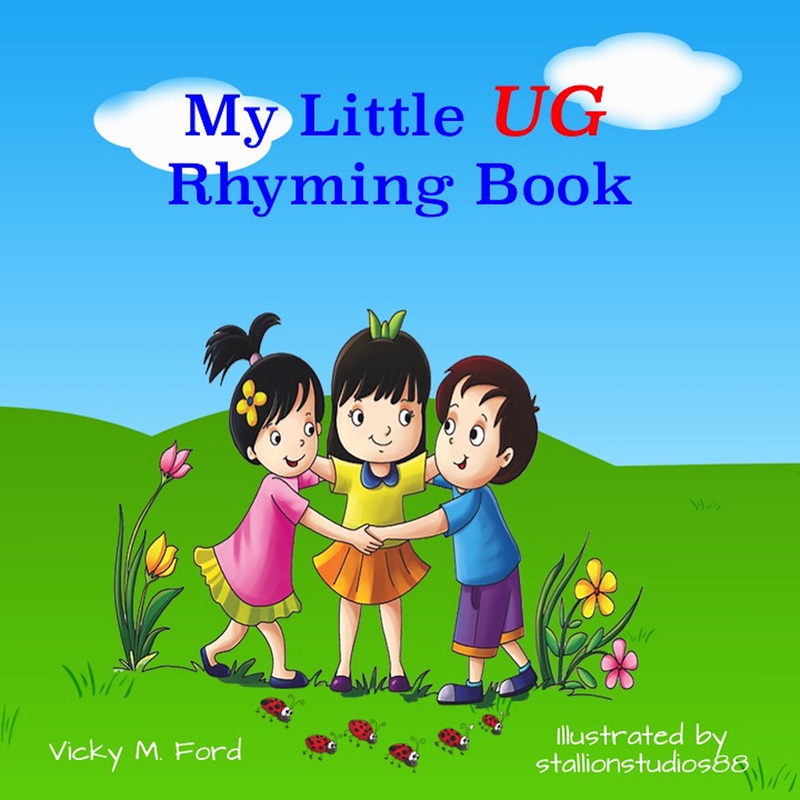 My Little UG Rhyming Book takes these words and more, creating a fun story with simple words that will make learning to spell and rhyme an entertaining adventure. They laugh and giggle as though the words tickle their ear. 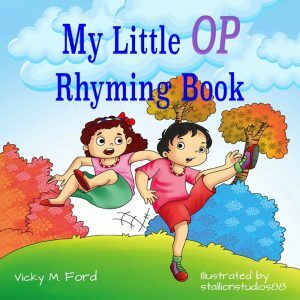 Rhyming not only helps with word skills but having fun with words help children to develop a love for books and reading. Then the adventure begins. Words and reading take your children on wild, wonderful adventures that last throughout their lives. When reading skills are solid, learning becomes easier and much more fun. 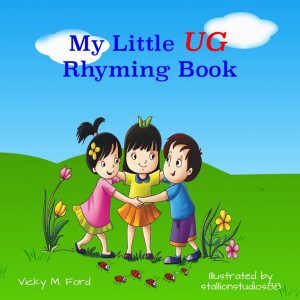 Each book in this series focuses on a different sound and brings in words that rhyme with each other to create a fun story with great pictures. 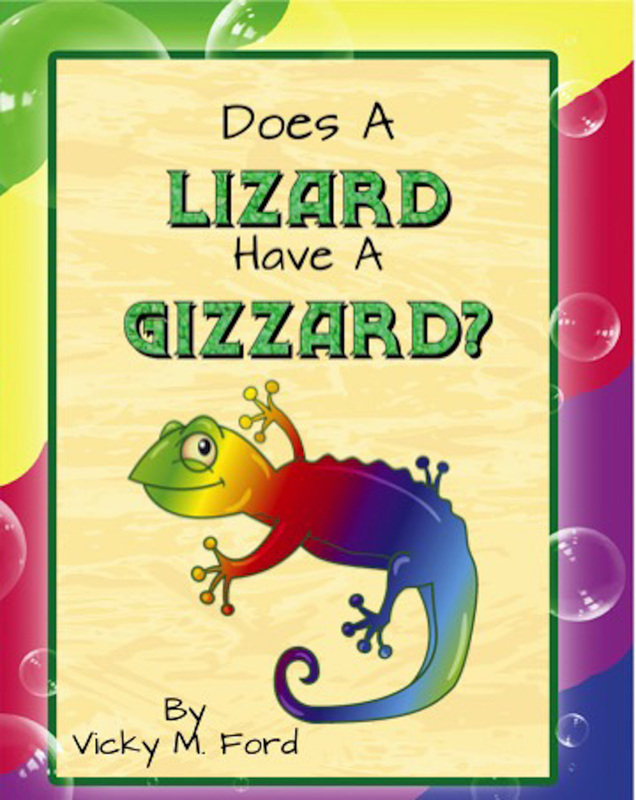 We know you and your children will have so much fun with all the books in the series. 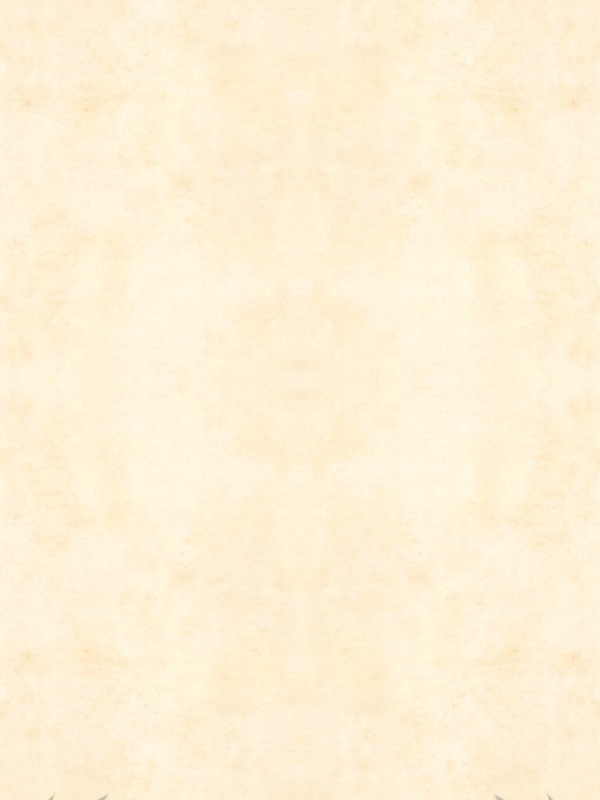 Just Click On The Image For Your Free Coloring Book!